A huge thank you to our sponsors for our 7th annual Midsummer Night’s Dream party! 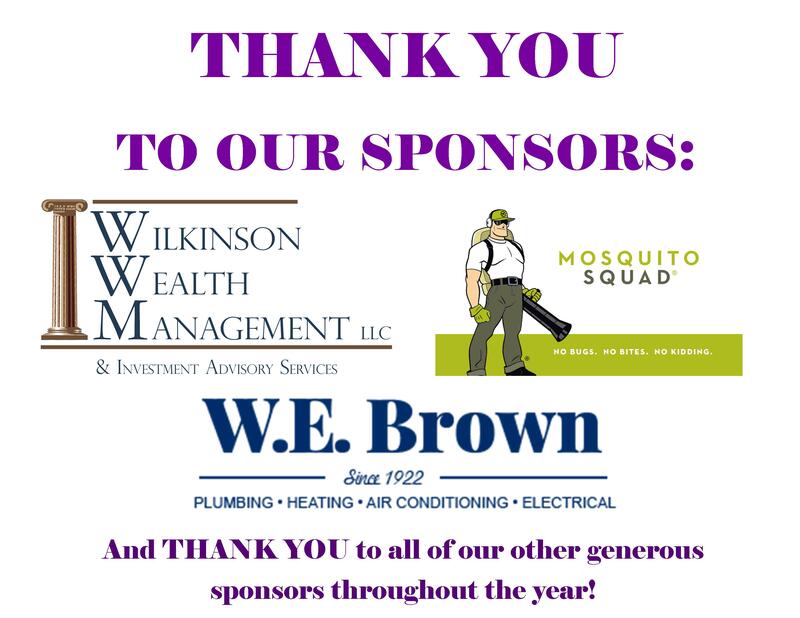 Thank you to W. E. Brown, Wilkinson Wealth Management LLC, and Mosquito Squad for sponsoring this fun evening! 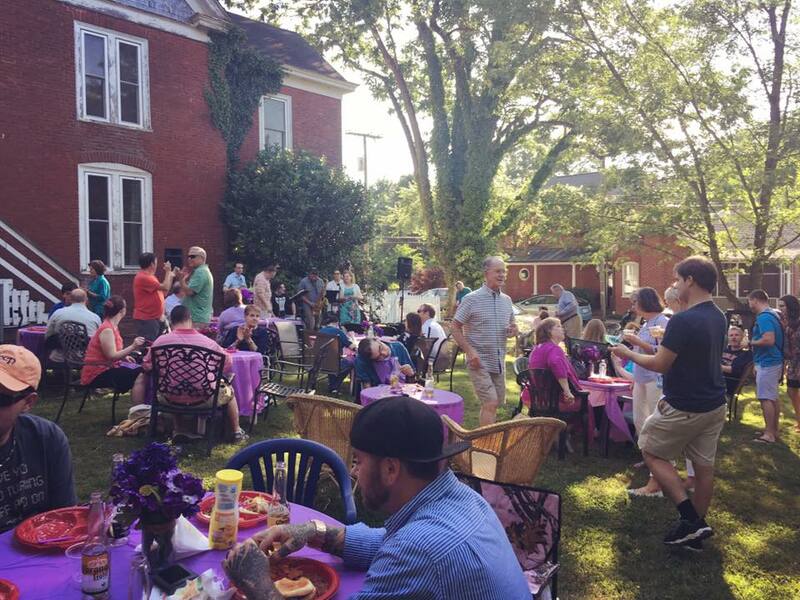 And thank you to Natural Flow Landscape and Garden Design for making the garden and yard at the Belmont house look beautiful!